Telluride Real Estate - 2018 How did the market do? 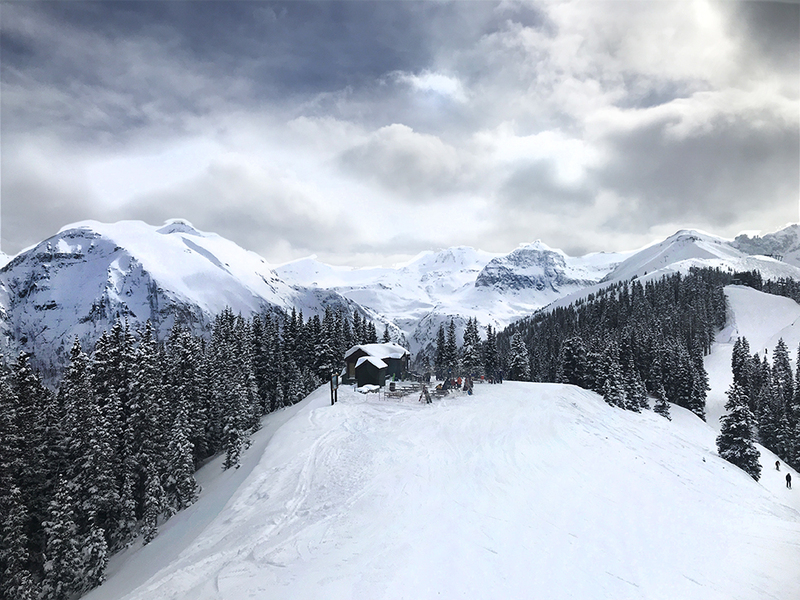 The following data includes all types of real estate, sold within the Telluride Association of Realtor’s market, between January 1 and December 31 of the given years. If you’d like a similar report for a specific type of property, contact me at telluridebroker@gmail.com. During the last 12 months we saw a drop in dollar volume of 10.8% and a drop in the number of transactions of 18.4%. Values on the other hand have continued to rise. The common local wisdom believes that last years mediocre snow conditions and lack of inventory, caused the reduction in volume and total dollars spent. 2019 is anticipated to equal last year. With normal snowfall early in the season, we’re anticipating a good winter in terms of real estate sales. Like many, our market peaked in 2007 with $ 733 million in 701 sales. Our bottom was hit in 2009 with only 283 sales hitting $ 226M in sales. The ski area is in superb condition. 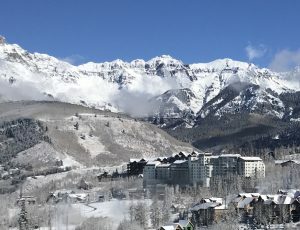 Come ski Telluride in 2019! !